With the OnePlus 6 now up for purchase, I’d imagine that more than a few of you have one coming. When that shiny new phone shows up, we’ve got you covered with our latest First 10 Things video. That’s right, we’ve got the first 10 things wet think you should do with your OnePlus 6. This video is quite lengthy, as we go into detail on each feature we recommend setting up out of the box, so hang in there. 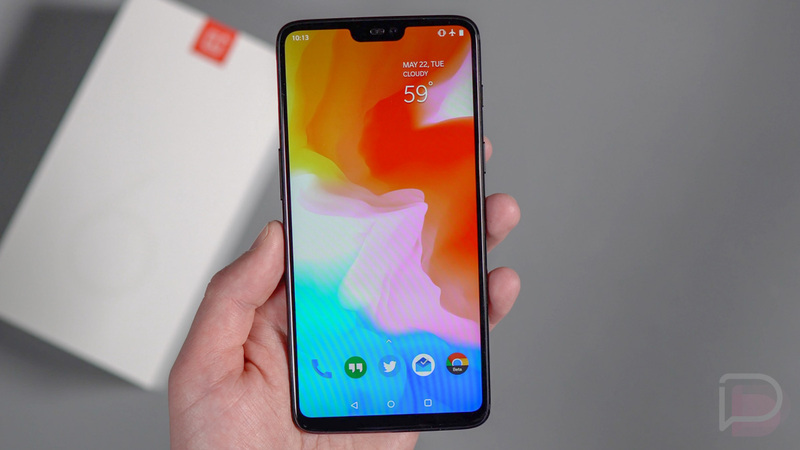 What you’ll find, though, is a walk-through of your navigation button options, how to hide or show the OnePlus 6 notch, where you can setup both fingerprint and facial security, how the alert slider works, the options in the camera worth looking at, how to get the most out of your status bar by hiding icons, and more. Our OnePlus 6 review will be up soon!